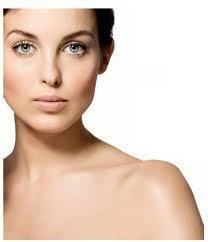 Keeping your skin looking young and beautiful is not always about the products you use on the surface. 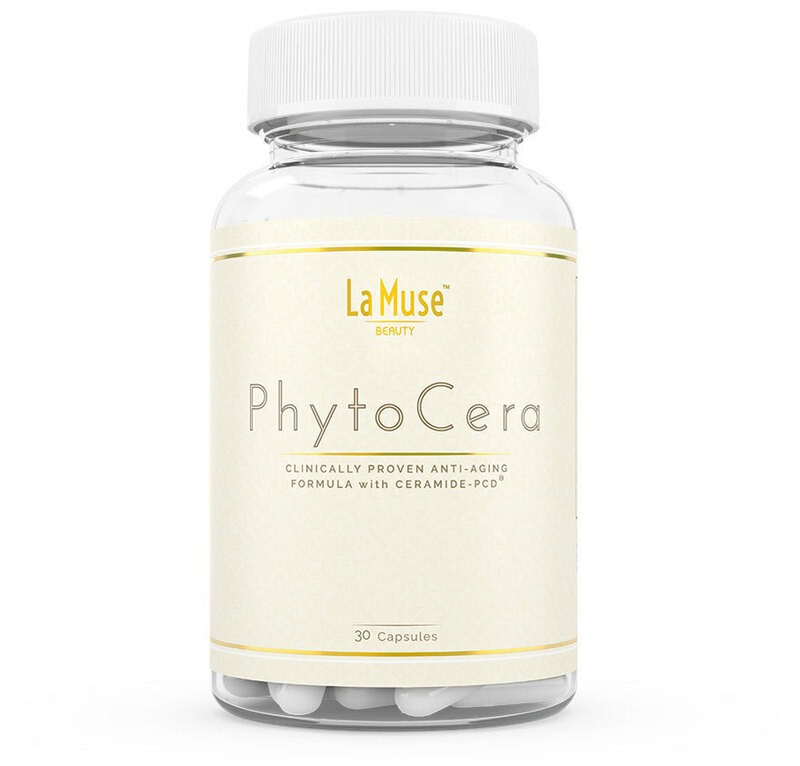 Beauty supplements, such as La Muse PhytoCera can help! 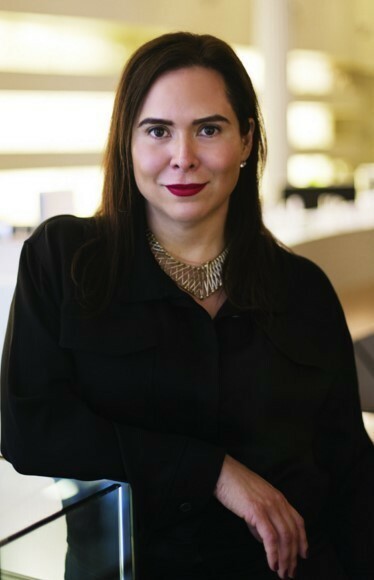 La Muse PhytoCera is the future of antiaging. These phytoceramides are not only clinically proven, but they are also one of the only gluten-free phytoceramides on the market. 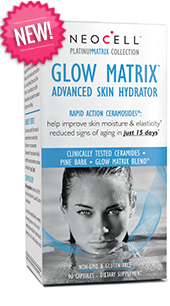 Start repairing and replenishing your skin’s ceramides now before the loss is noticeable. Phytoceramides or “ceramides” are super-strong antioxidants that immensely slow the rate in which free radicals can attack and damage your skin. Ceramides are naturally found in your epidermis. 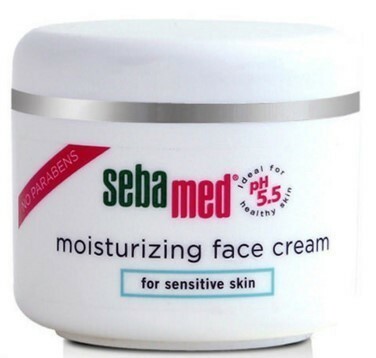 However, the production of ceramides decreases as you begin to age, which is the primary cause of wrinkles, dry skin and poor complexion. Phytoceramides are the plant based equivalent to ceramides. 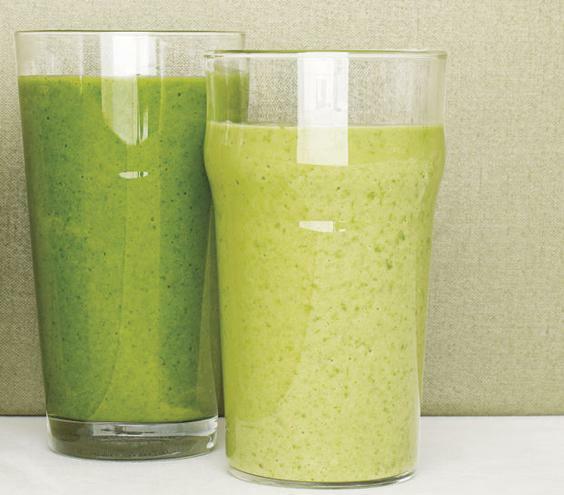 This “fountain of youth” has been used in Japan for centuries. Models, celebrities and even doctors are singing the praises of phytoceramides, including Ellen Degeneres, Dr. Oz, Cindy Crawford and Jennifer Aniston. In addition to keeping your skin looking young and refreshed, phytoceramides also protect your skin from the toxic effects of pollution, stress and harsh sunshine. 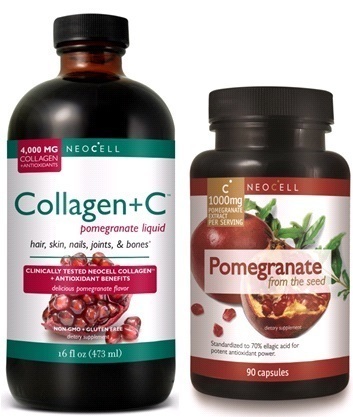 Heliocare is a powerful anti-aging supplement that was recently featured on Dr. Oz in a segment titled, “The NEW Pills to Make You Look Younger,” which states that PLE (Polypodium leucotomos) sunscreen supplements are a game changer and that this super powerful antioxidant works like a force field protecting our skin from the natural ultra violet radiation damage that it can do to our skin cells. Check out the link to Dr. Oz's video segment here. The powerful antioxidant formula in each capsule of HELIOCARE® is naturally derived from the extract of Polypodium leucotomos (PLE), a fern native to Central and South America that has been used for centuries as a remedy for skin related conditions. This fern, which was once an aquatic plant, adapted to life on land and created its own protection from exposure to harsh UV rays. By utilizing this organically grown extract, HELIOCARE delivers antioxidants that start helping protect the skin from the first day you take it. 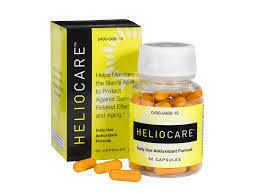 HELIOCARE’s active extract contains antioxidants, which aid in eliminating free radicals produced by sun exposure. 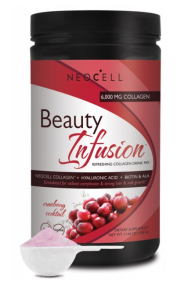 A reduction in these potentially dangerous free radicals helps to maintain younger, more resilient skin. 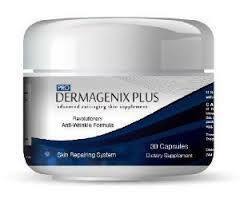 * Sunscreens play an important role in protecting your skin from the sun. However, many environmental factors can reduce the effectiveness of your sunscreen, including weather, location and what you are doing in the sun (swimming, sweating, etc.) 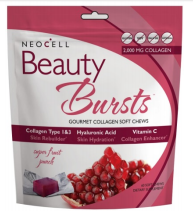 Because HELIOCARE is a daily capsule taken orally, it benefits skin over your entire body. However, HELIOCARE is not a sunscreen and should be used in addition to topical sun protection. 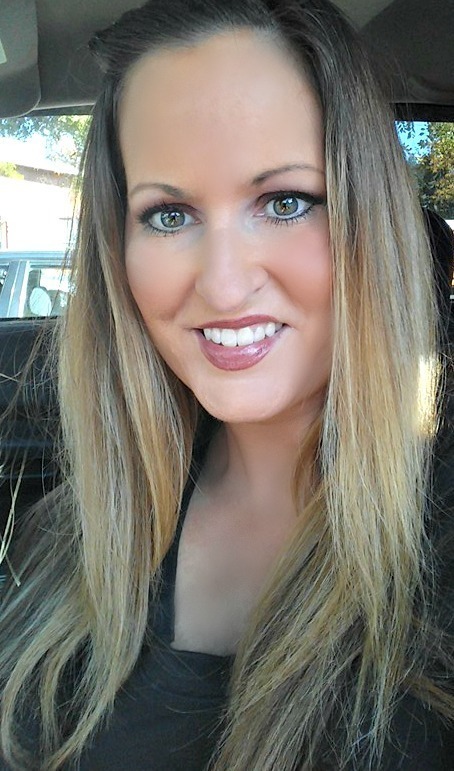 My Experience: I received a sample of Heliocare supplements to review. I have been taking one capsule each day for about two weeks now. 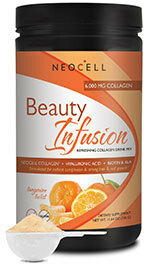 I am very concerned about keeping my skin as youthful and as beautiful for as long as I possibly can. 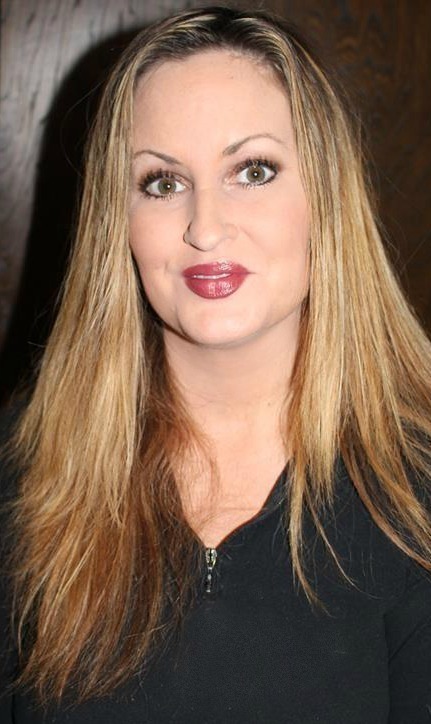 I am excited to reap the benefits of Heliocare by making it a part of my daily skin care regimine for good. Dr. Titus Venessa Ph.D., Sc.D. 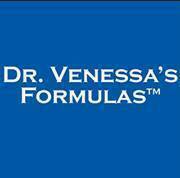 is the Founder and President of Dr. Venessa's Formulas™. Dr. Venessa's Formulas is a complete line of products that are high potency, fast acting, cost effective and of the highest quality available. 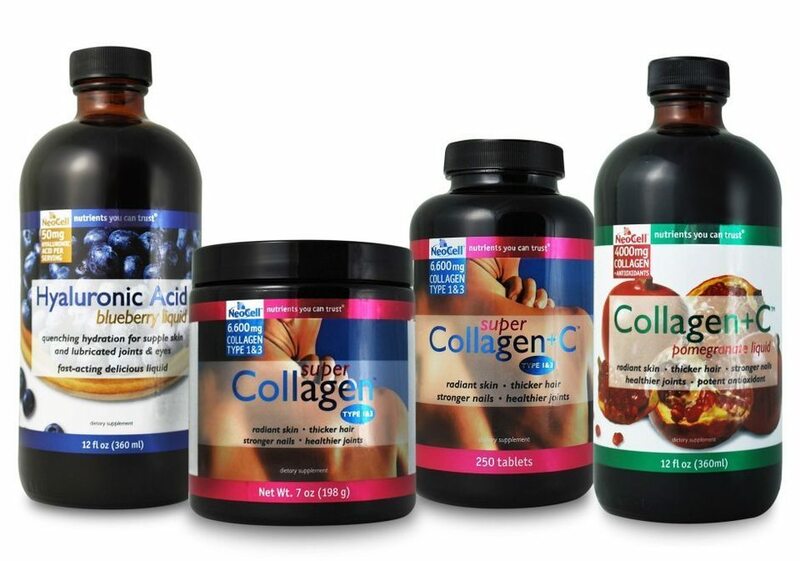 Being a health-concious woman who wants to look and feel my best, I am always on the lookout for supplements that are highly effective, natural and that will make a difference in my health and well-being. 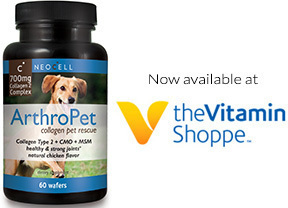 I am especially excited to discover supplements that are proven to slow down the aging process! 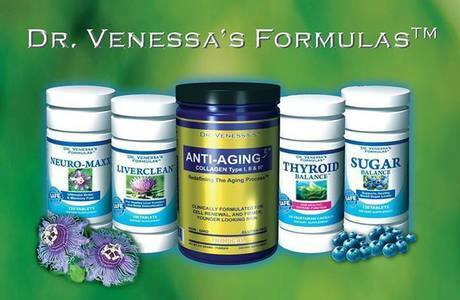 I was sent samples of Dr. Venessa’s supplements to review. 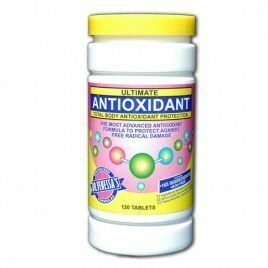 I received Feminine Balance, Liverclean, and Ultimate Antioxidant. 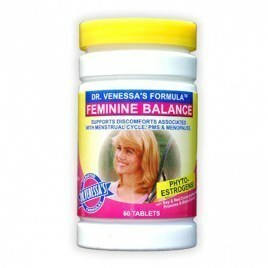 Dr. Venessa’s Feminine Balance are natural supplements for menopause and PMS and are a therapeutic, full spectrum formula designed to minimize negative symptoms associated with these changes. Most women are extremely low in minerals and healthy hormonal protecting fats. In traditional Asian medicine, women used mineral and nutrient rich herbs to support their various life changes. With the addition of supportive vitamins, minerals, herbs, essential fatty acid, isoflavones and teas, this formula addresses many conditions. 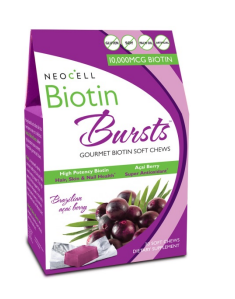 These may include bloating, irritability, headaches, temporary weight gain, bone loss, dry hair, skin and nails. 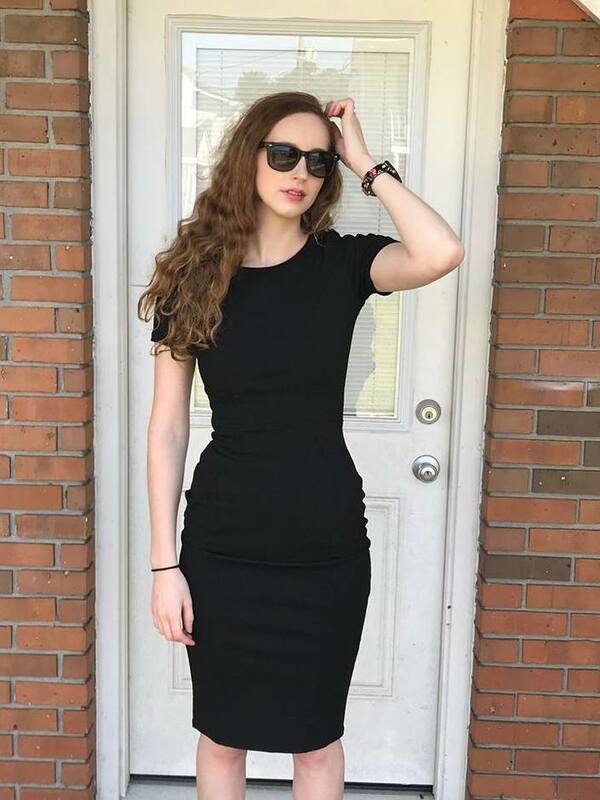 My Experience: I have been taking Feminine Balance for over a month now. 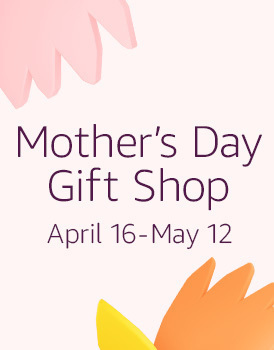 My PMS has been getting out of hand lately, and I definitely was needing a supplement that could help me to alleviate my mood swings and cramps. After taking Feminine Balance through two cycles, I have noticed that my mood swings have definitely subsided. 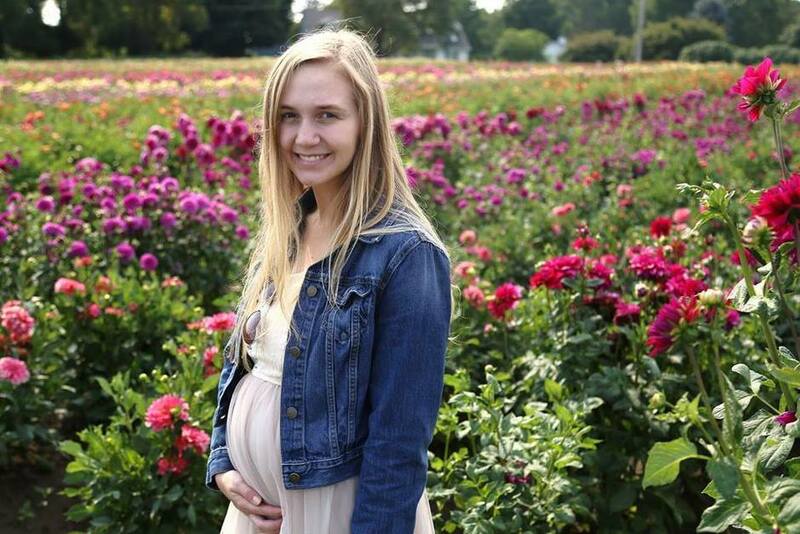 I have also noticed less bloating and cramps. 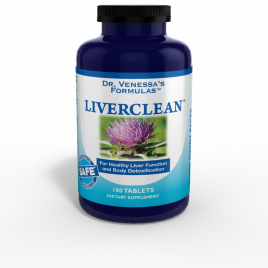 Dr. Venessa’s Liverclean is designed to cleanse, renew and rejuvenate the complete urinary system including the liver, kidneys, pancreas, gall bladder and urinary tract. The synergistic blend of 21 therapeutic herbs, nutrients and enzymes offer support encouraging the urinary system to function at what is does best; act as a clearing house for daily toxins entering our systems. These toxins can include our dietary choices, mental or physical stress, smoking, alcohol consumption, hormonal imbalances, prescriptions and environmental poisons. 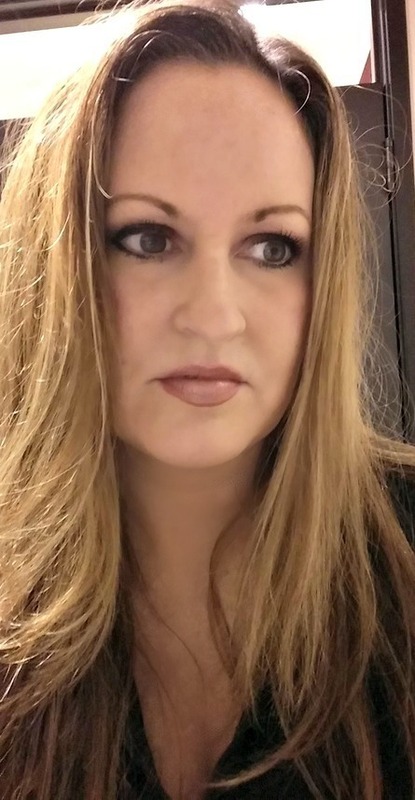 My Experience: I am a firm believer that our systems need to be detoxed as much as possible. Look at all of the chemicals we are subjected to on a daily basis. I have been taking Liverclean for about a month now and I feel great! Even the psoriasis I suffer from (on the back of my scalp) seems to be better. Dr. Venessa’s Antioxidant formula is an advanced full body multiple nutrient product with 165 key antioxidant ingredients designed to protect our body’s health down to the cellular level. 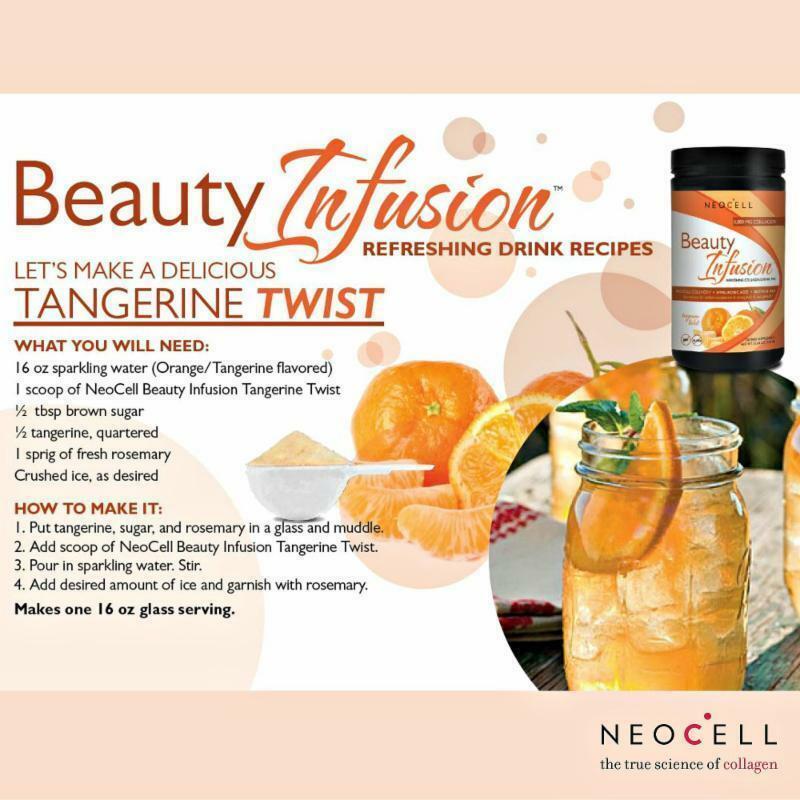 This therapeutic formula includes vitamins, minerals, amino acids, herbal extracts, teas, mushrooms, enzymes and foods for rapid absorption to the cells. Dr. Venessa’s Antioxidant formula is nature’s answer for immune protection and healthy cell metabolism in a quick and easy delivery system. 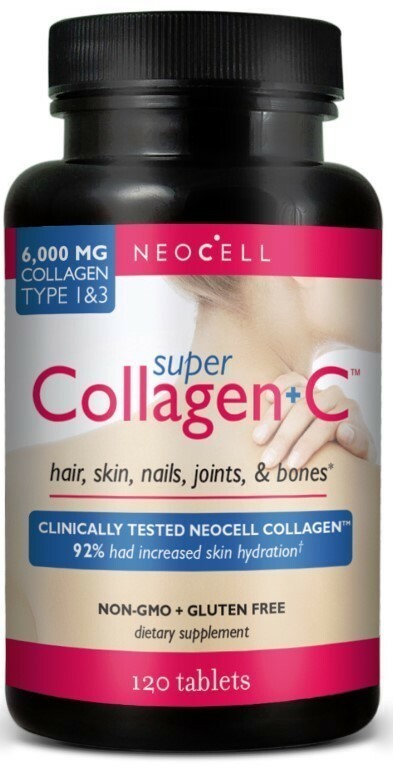 My Experience: I have been taking these supplements for over a month and I feel absolutely great! I have such plentiful energy. I have been sleeping very peacefully and I feel completely balanced. 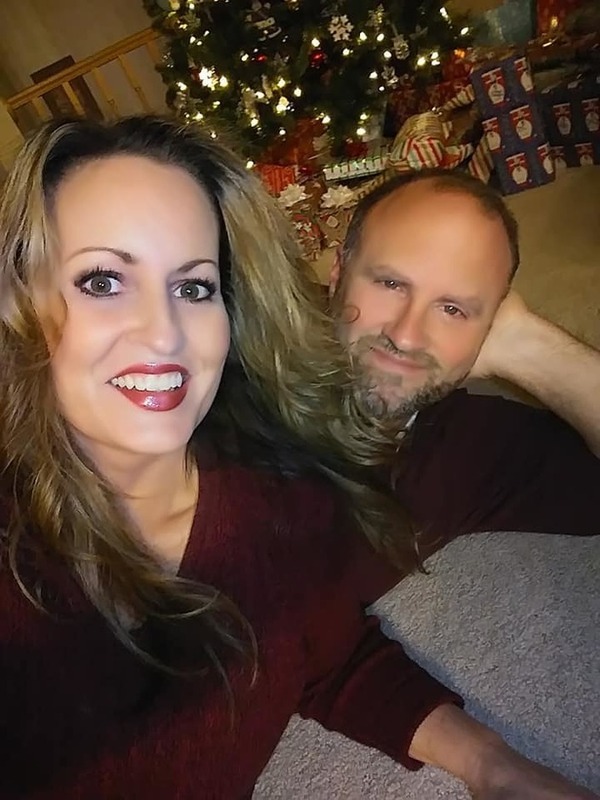 I have not feltthis great in a long time. 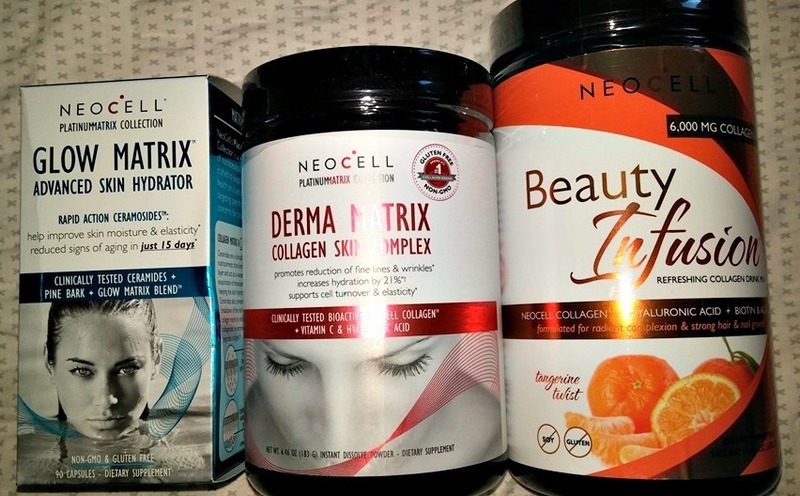 It is so nice to know that by taking these supplements I am giving my body the vitamins, minerals and antioxidants that I need to look and feel young.